March 28 is Rama Navami this year. 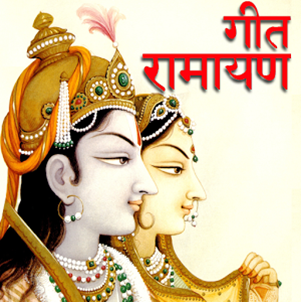 Did you know Ramayana is the most popular Hindu story that has been presented in numerous different languages and versions by so many saints and is also an integral part of the culture in many countries around the world? 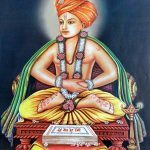 1. Who was the great saint who wrote the Ramayana which is recognized to be the oldest and first version? 10. 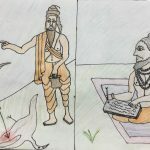 In which Parva in Mahabharata is Ramayana narrated?